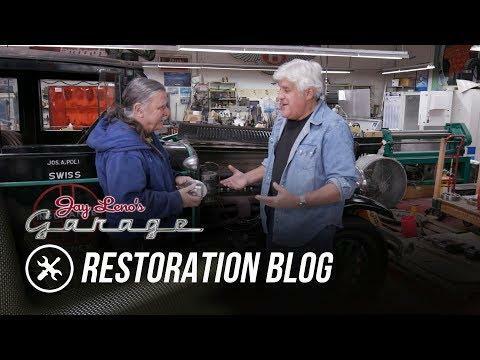 ABOUT JAY LENO'S GARAGE A new video every Sunday! 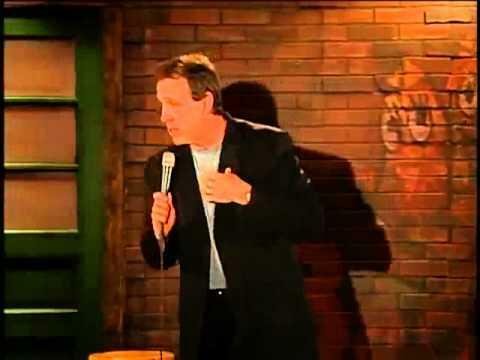 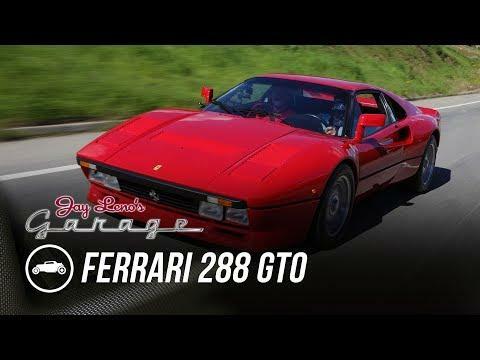 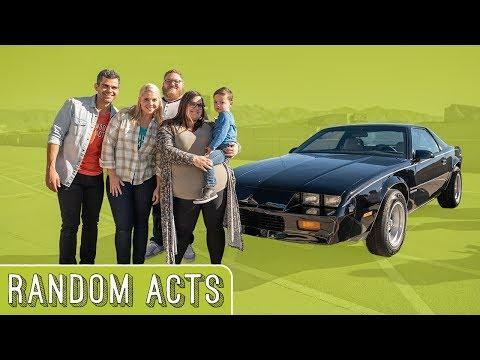 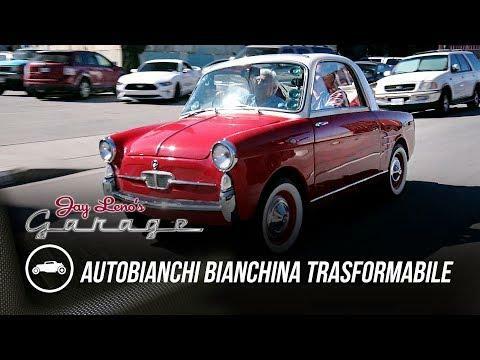 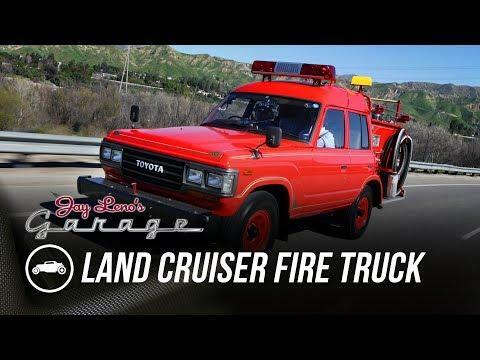 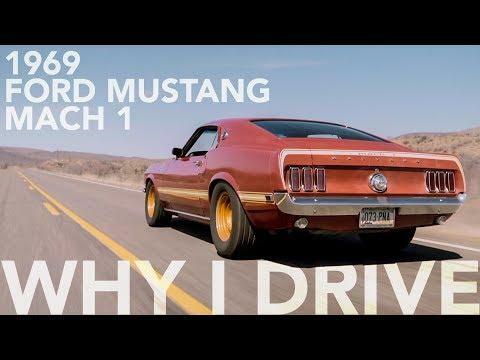 Visit Jay Leno's Garage, the Emmy-winning series where Jay Leno gives car reviews, motorcycle reviews, compares cars, and shares his passion and expertise on anything that rolls, explodes, and makes noise. 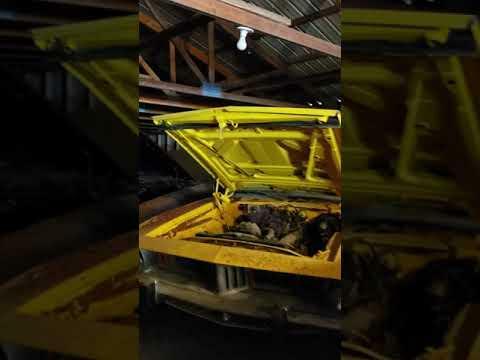 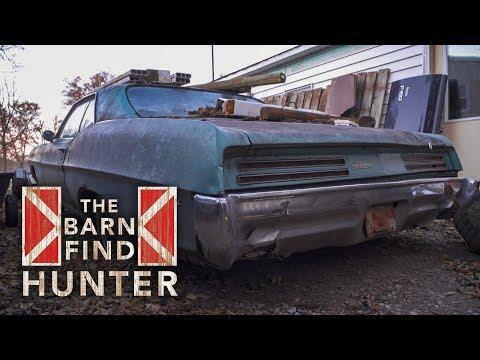 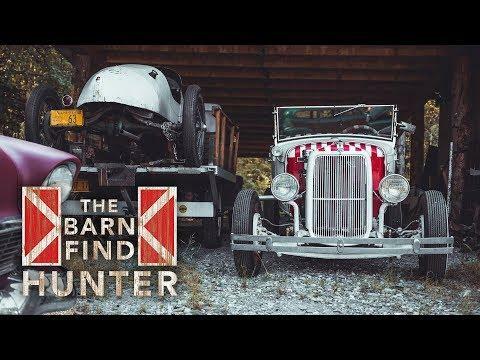 In this episode of "Barn Find Hunter," ride along with Tom Cotter and experience a rare glimpse into his process of barn finding. 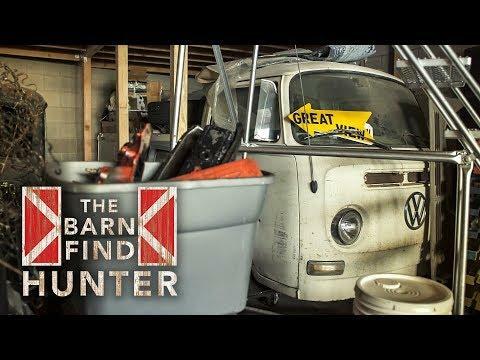 He's in Le Claire, Iowa, (hometown of the American Pickers) in search of cars the Pickers haven't gotten their hands on yet. 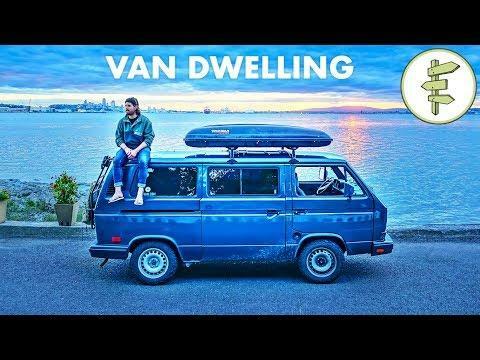 At 22 years old, Paul Dussault is at the start of an already impressive career as a freelance videographer and filmmaker. 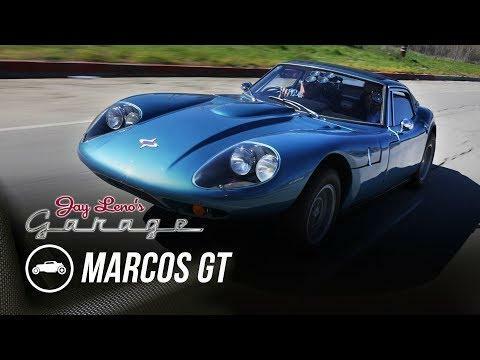 Frazer Douglas stands out at car shows with his extremely rare and fully original 1971 Marcos GT.